Claus Bødker joined Cruise Baltic and Cruise Copenhagen Network in May 2014. He came from a position as CEO in a subsidiary to the National Lottery in Denmark. Claus has spent most of his career within the experience economy marketplace, including a management position with the leading Danish soccer club, F.C. Copenhagen. In addition to the above, he brings with him 14 years of experience from the travel industry from companies such as KILROY travels, Thomas Cook and Hertz Denmark, where he was CEO. 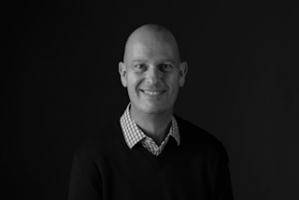 Claus holds an MsC in Economics and Business Administration from Copenhagen Business School, an MBA from Henley Business School, and latest a Master in Experience Management from Roskilde University.